- 65% of Canadians said they do not want to live near a retail cannabis store. This is very interesting as there are several applications into the City of Nanaimo presently for this type of use. Neighbouring Nanaimo properties are primarily industrial or business uses so this may not have as much of an impact compared to other cities. British Columbia faced a lot of regulatory changes in 2018, and Nanaimo was not immune. Interest rate increases, mortgage stress test, speculation tax, and foreign buyer tax were factors that directly impacted real estate. Some buyers have adopted a "wait and see" approach, although prices have not dropped noticeably over the past months. Slower sales coincided with lower inventory levels - whether it be lots, single family homes, or strata properties. 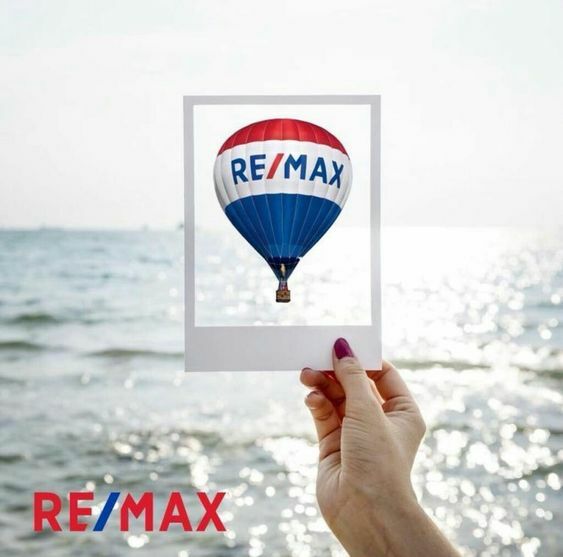 However, when you consider that only 20 fewer single family homes sold in February 2019 compared to February 2018, it is apparent that the market is more balanced one with only minimal corrections. - 52% of Canadians would like to live closer to green spaces. - 47% would like better access to public amenities. - 35% would like to live closer to work. - 37% would like to live closer to public transit. - 35% would like to move to a different neighbourhood.